Want to try a new product for free to review? 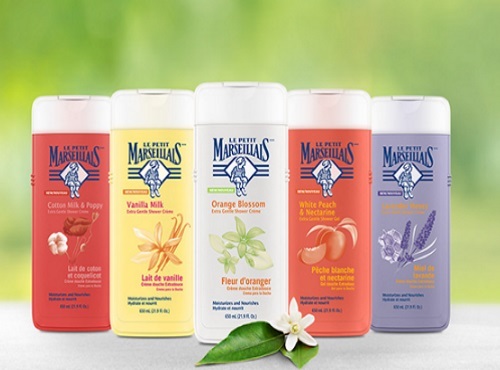 Chickadvisor has a new Product Review Club offer for Le Petit Marseillais Body Wash! 300 Product Review Club member will soon be luxuriating in either Orange Blossom or White Peach & Nectarine.. If you're interested, please click on the link below to apply no later than May 7, 2017. Offer open to Canadian residents only. Selected members will be contacted by email during the week of May 8, 2017. Help share this opportunity on social media and remember to include #tryLePetitMarseillais. Not a Chickadvisor PRC member yet? Sign up here.